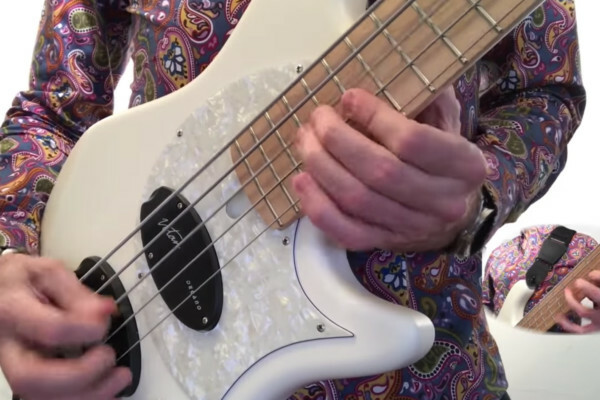 David Pastorius has released “Radio Gold,” an album that blends various genres all tied together by the bassist’s incredible playing. 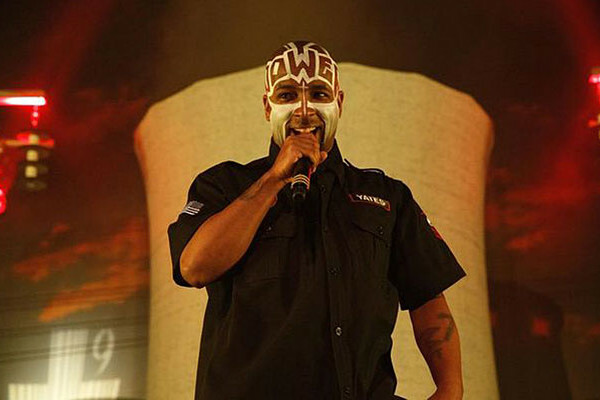 Whether it’s hip hop, rock, or jazz, it’s all just natural to him. 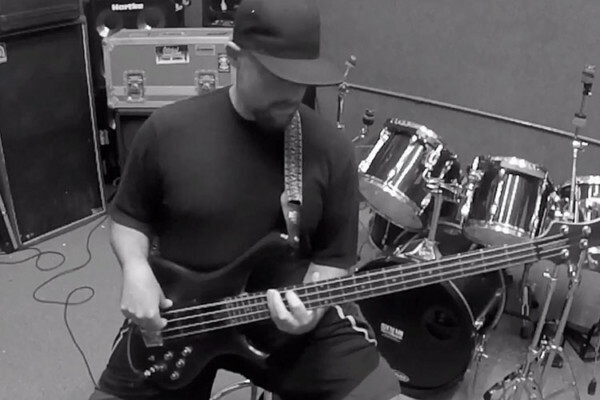 David Pastorius sent us this video of his band Local 518 performing “The Chase” in the studio. 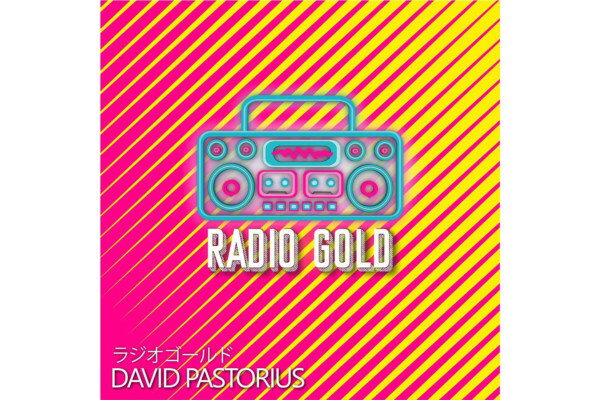 The tune appeared on David’s first album and the re-recording will be part of his next one, Radio Gold, which drops on March 15th. When I was at the Marleaux booth at the NAMM Show yesterday, Ariane Cap told me about a cool video Marleaux artists put together. 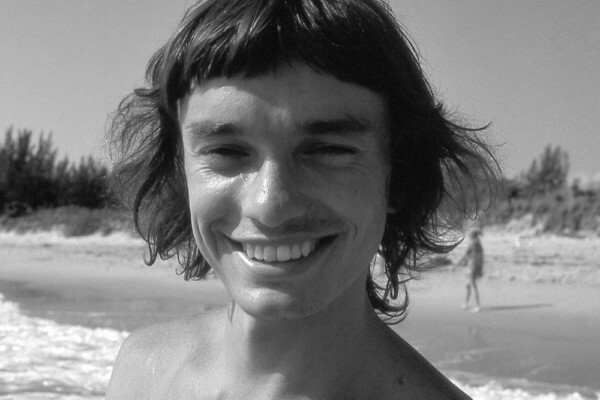 Each musician got a drum track and was asked to play 8 bars each. The result is pretty incredible. 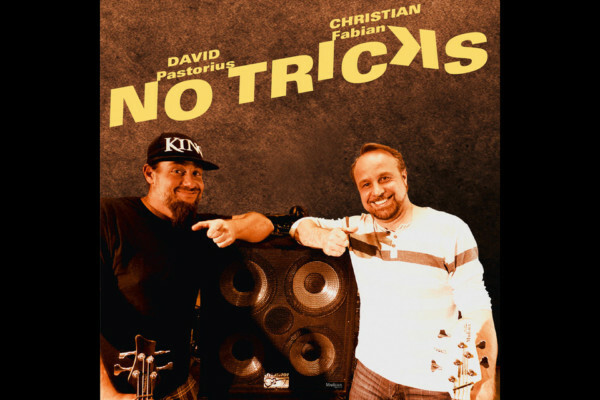 We’ve shared videos of David Pastorius adding some high octane bass to Tech N9ne tunes before (including “Questions” and “Worldwide Choppers”). 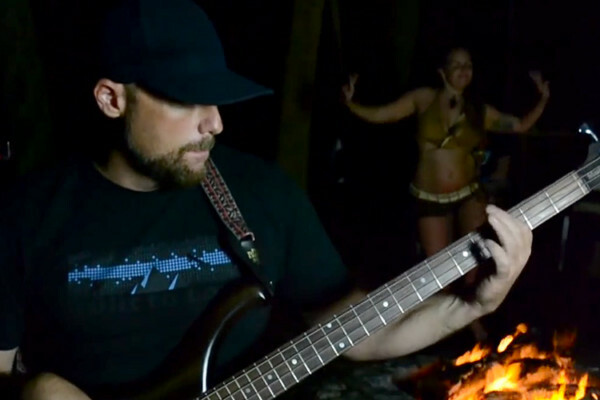 This time around, David adds nothing but straight up groove on “Stop the Sailor”… and some Tribal Fusion Belly Dance, thanks to special guest Brittany Reneé Grant. 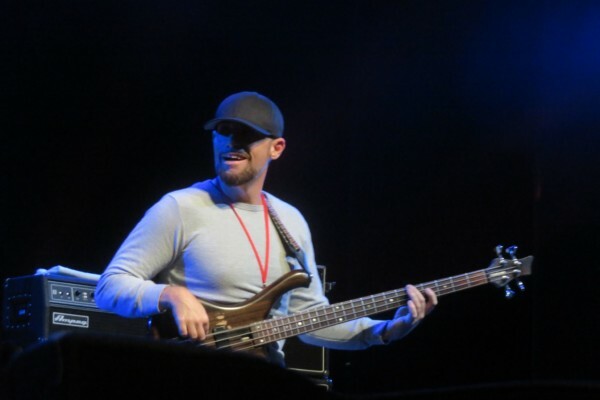 David Pastorius has been knocking everyone out with his bass remixes of Tech N9ne’s tunes. It started with “Questions” and followed up with “Worldwide Choppers”. 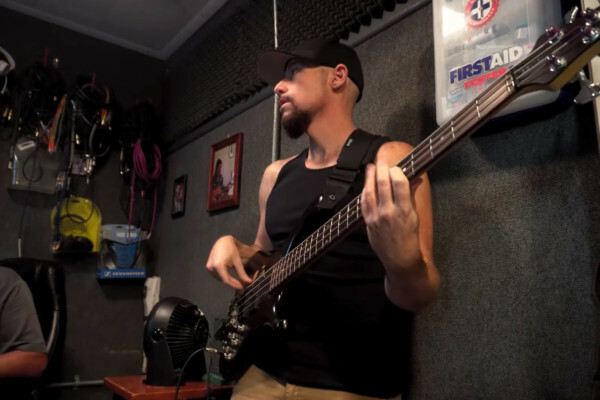 Now David is back with a brand new video, featuring his amazing bass work on the Tech N9ne tune “This Ring”, from the album Anghellic.